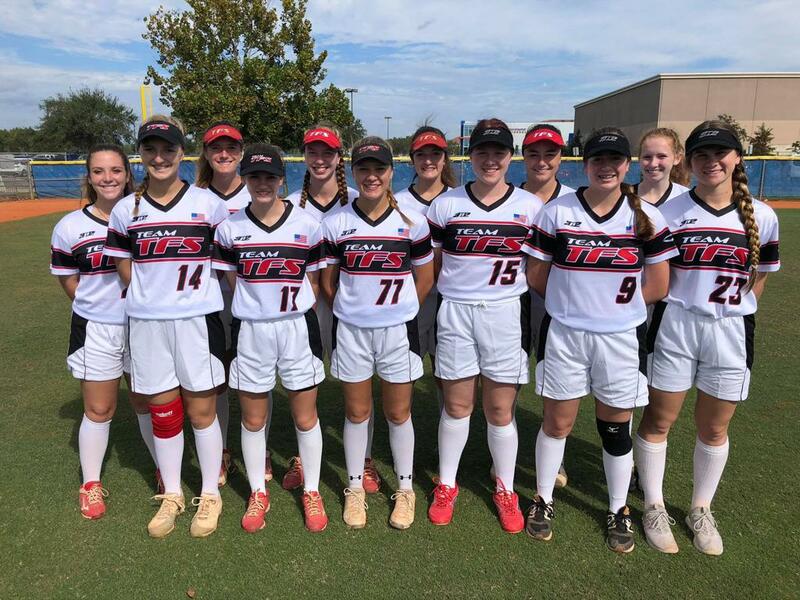 As part of its effort to improve the performance and experience of fastpitch softball players across the country, 3N2 is proud to announce that it has been named the exclusive provider of softball gear for The Fastpitch School’s Team TFS. Jerseys, hats, and other gear provided by 3N2 will be used for both off- and on-field practices where players learn important softball and life skills. Both coaches and players promise to benefit from the high-quality, rugged construction of 3N2’s head to toe product line, which is designed to help athletes perform at their very best game. 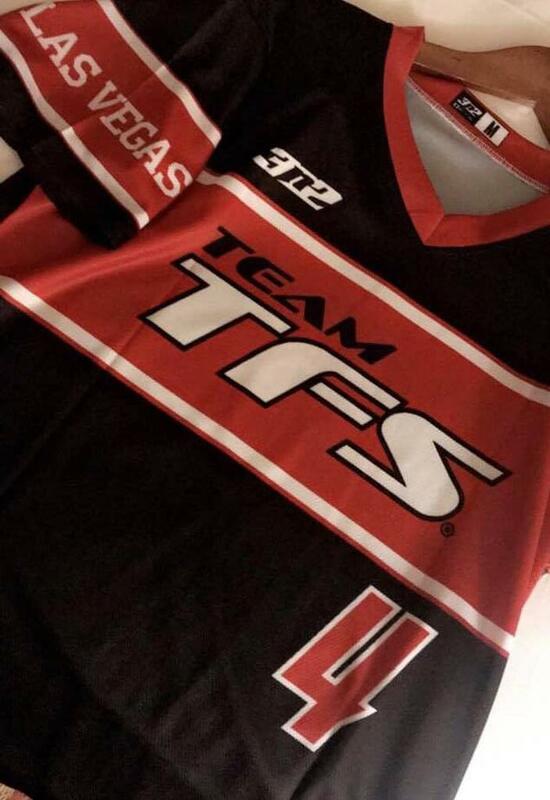 Uniforms from 3N2 will be used by TFS teams throughout the nation, including North Texas, Virginia, Colorado, and states throughout the West. Ages of players range from 12 to 18, so 3N2 will offer uniforms in a variety of sizes that are designed to keep players comfortable during practice and competitive play. 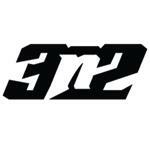 3N2 has worked closely with Team TFS to fulfill its softball gear needs since its beginnings in 2009. As Team TFS continues to focus on both team and player development on and off the field, 3N2 will provide the gear they need to succeed. 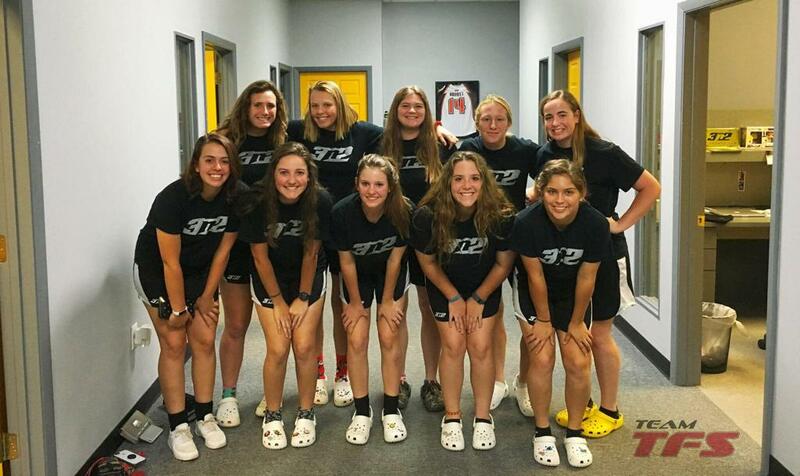 In addition to uniforms, 3N2 sells a wide range of gear for fastpitch softball, including cleats, jackets, hats, belts, bags, and batting gloves. ©2019 Team TFS / SportsEngine. All Rights Reserved.